The Iliac Golf shirt I received is called the Gallent Cross Shirt. Their shirts are hand made and look even better in person. I have received many compliments throughout the last three weeks while I rotated the Iliac Golf shirt into my golf attire. The shirt is a slim fit so you might want to pick a size while keeping that in mind. I personally like the slim fit because they are a little trendier and fit well. The polo breaths great and feel like you are wearing a shirt made just for you. The stitching topic to bring up because it is amazing and is none like I have seen before on a golf shirt. 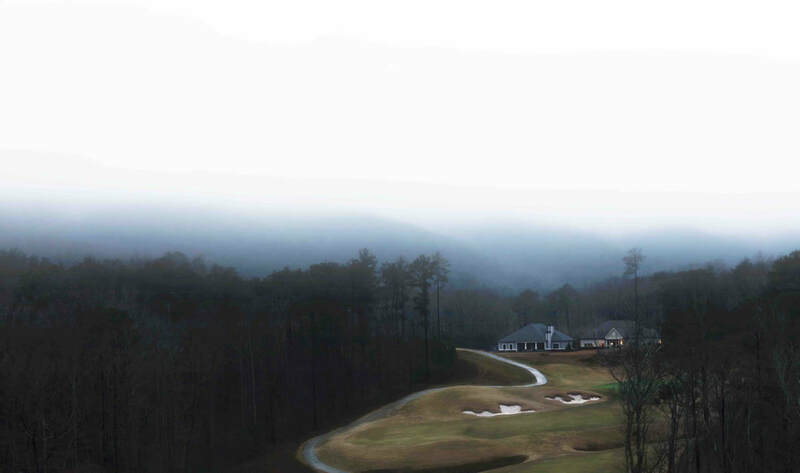 Iliac Golf is a brand that was created by Bert Lamar. They make their product in the United States. 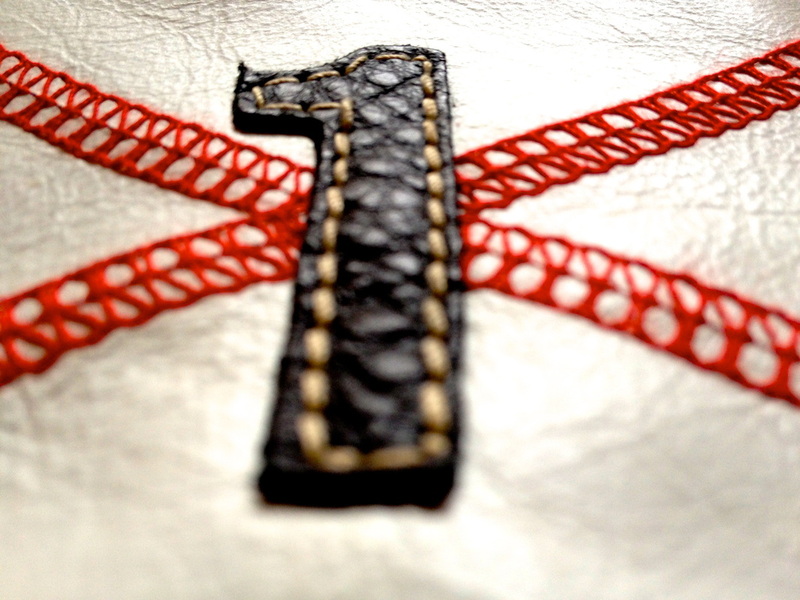 Their leather head covers and detailed shirts are all hand made and made with the finest materials. Iliac Golf has been producing quality products since 2005 so be on the look out for new releases by this great brand because I believe there will be a lot more to see from this company. 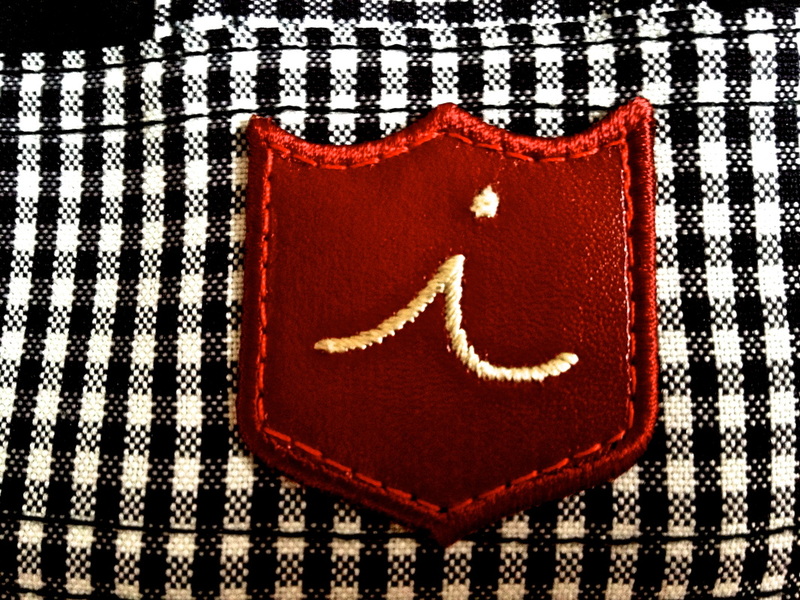 When I found out I was going to review the Iliac Golf Brand, I was pretty excited. I know they offer quality products and I was happy to be able to find out if these statements were in fact true. 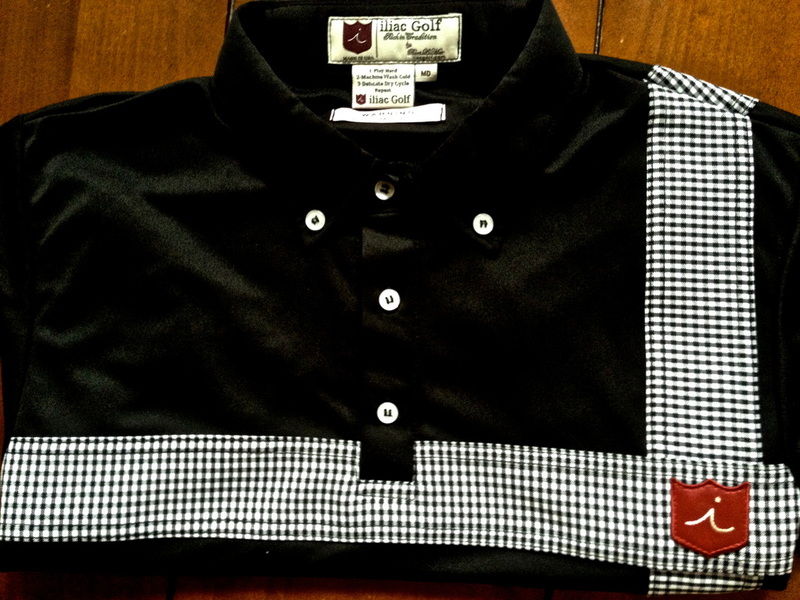 I was fortunate to review the Gallent Cross Shirt and the Hand Threaded head cover from Iliac Golf. Let me tell you, I was not disappointed by the quality of the Iliac products. 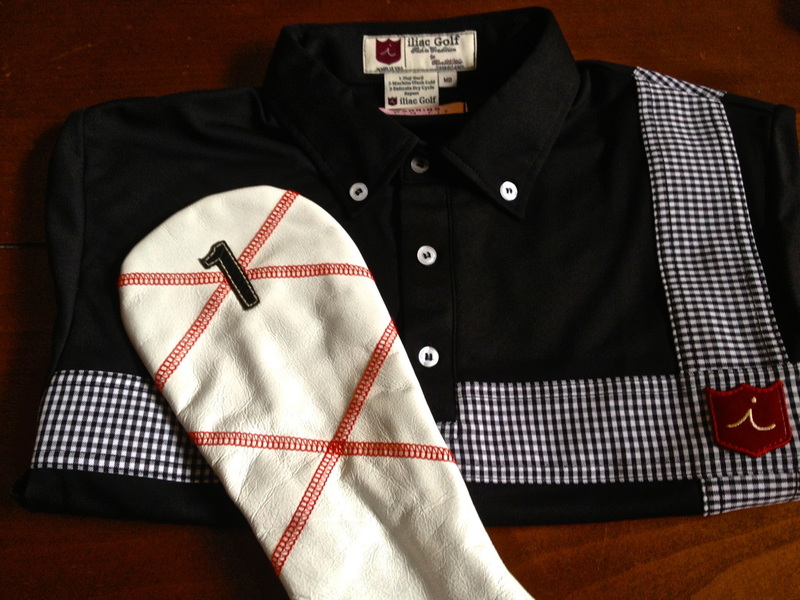 Here is the Golf Review Guy review on the Iliac Golf Apparel and Head Covers. 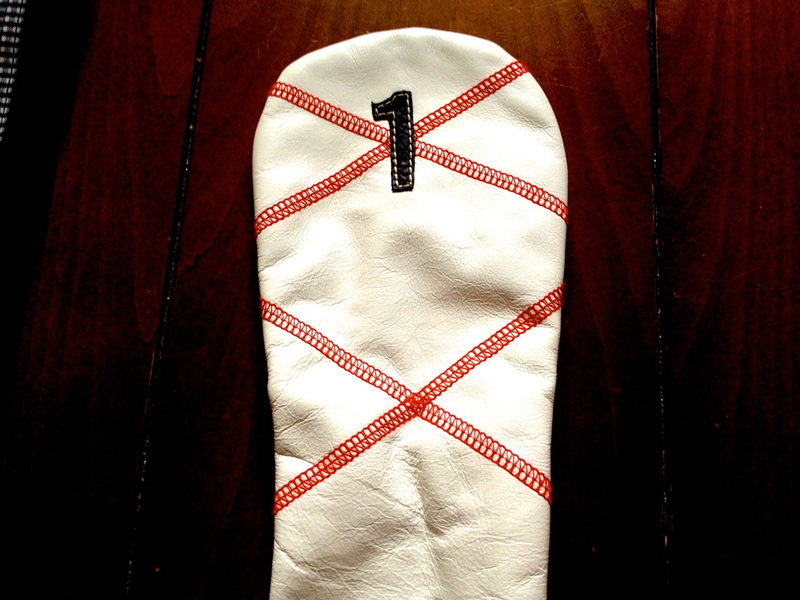 The Iliac Golf Head Cover I have been using is the Hand Threaded White/ Black/ British Red. The hand made cover screams class. When I first put the cover on my driver I felt that much more sophisticated. Over the last few weeks, I have been using the Iliac Golf head cover to cover my favorite driver. Since the cover is mostly white I was afraid of the material getting dirty and over time just started to look used. This has not happened. The leather is of high quality and you can tell by putting it to the test. So I can say that over the last three weeks I have been throwing this head cover around and it still looks amazing. Overall Iliac Golf has captured my attention when it comes to head covers and high quality golf apparel. 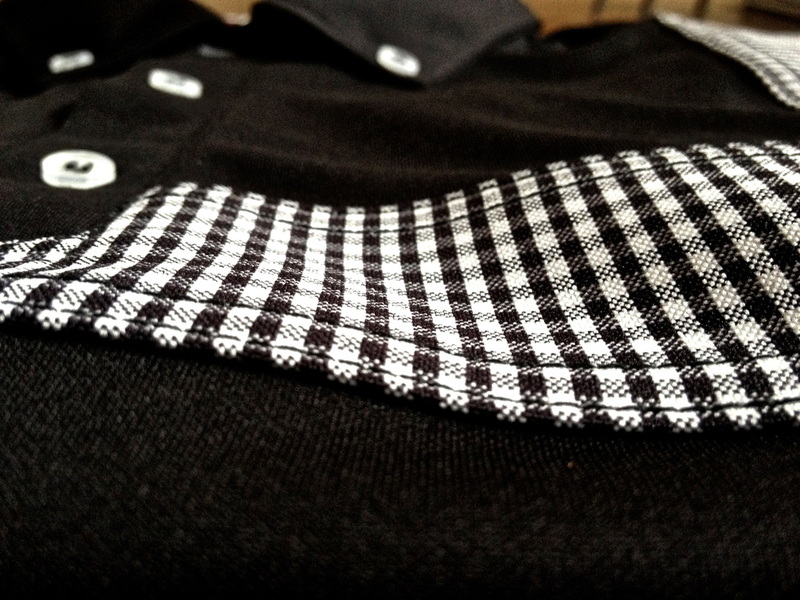 I can almost guarantee no one on the course will have the same shirt as I do when equipped with the Iliac Polo. Golf is a game of patients and detail and Iliac Golf clearly understands this and puts these key points towards their products. Iliac Golf has a quince design that combines the modern style to the timeless golf look. What you get is a brand that will be around for many years to come. You can buy from the Iliac Golf website. Click Here.